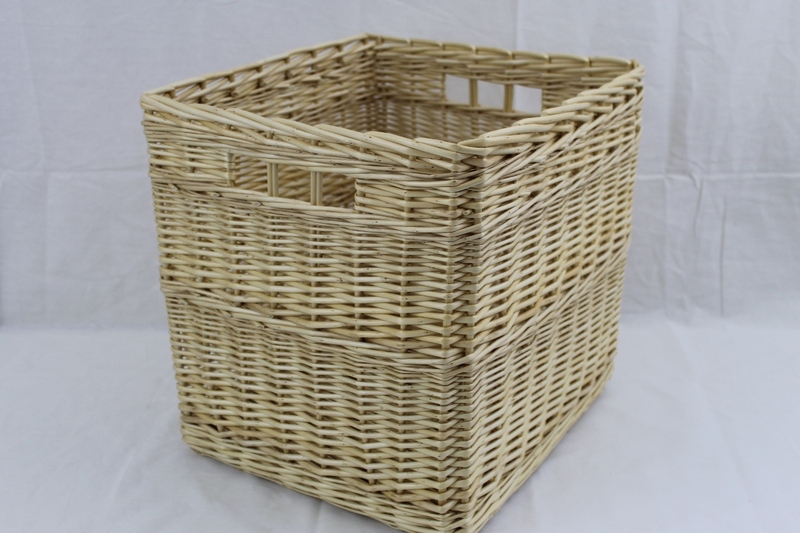 We probably make more track border baskets than anything else, because I usually recommend it for baskets going into units. 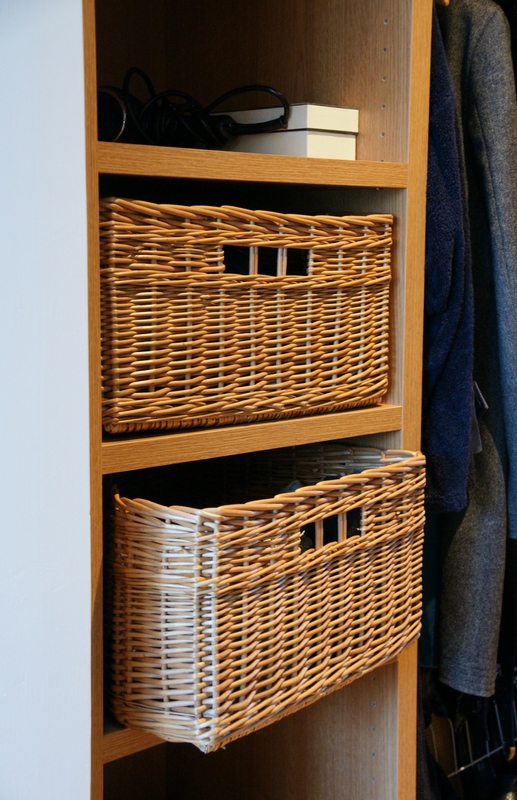 There’s no overhanging lip on the basket and, as we make the baskets to fit, you get a slightly bigger basket that makes better use of the available space and gives you an even gap all around. As well as for baskets going into units it’s also ideal for small baskets. 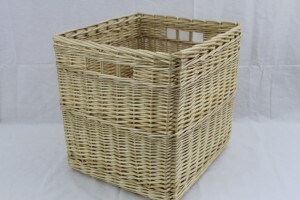 For large baskets you’re probably better off with a standard border which gives the basket more rigidity.